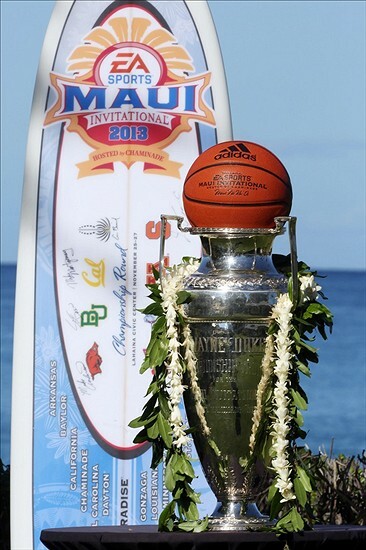 The Maui Jim Maui Invitational announced its 2020 field, a collection of programs that boasts a combined 214 NCAA Tournament appearances, 39 Final Four berths and 13 national championships. 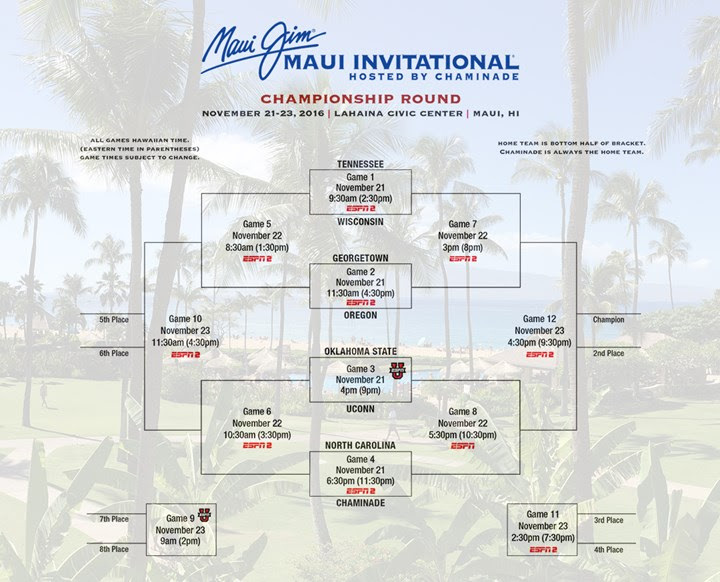 Alabama, Davidson, Indiana, North Carolina, Providence, Stanford, Texas and UNLV will convene in Maui for the 37th annual Tournament, which will be contested November 23 to 25, 2019 at the Lahaina Civic Center on the island of Maui. Three of the 2020 participants are ranked in the top 20 all-time winning schools, including North Carolina, Indiana and Texas. Prior to the 2019 season, UNLV, Indiana, and North Carolina each ranked in the top 15 programs with the most consecutive weeks at No. 1 in the AP Poll. North Carolina and Indiana also rank in the top ten programs for most ever NCAA Tournament appearances, with 50 and 39 respectively. 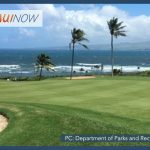 The Maui Jim Maui Invitational is also announcing a new element of the 2020 event. The Tournament has a longstanding tradition of presenting each team with its very own hand-made, customized surfboard, and will now be hosting a contest that sources the surfboard designs directly from the students of the participating schools. 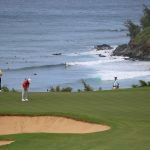 Contest winners will be announced in the fall and honored at the schools’ surfboard presentations in 2020.